Mizuki loves living at the shrine with Nanami, but he hates that he has to stay behind when she goes to school. He hates even more that Tomoe gets to go with her. But Mizuki isn’t used to the human world, so Nanami thinks it’s safer if he just stays put. 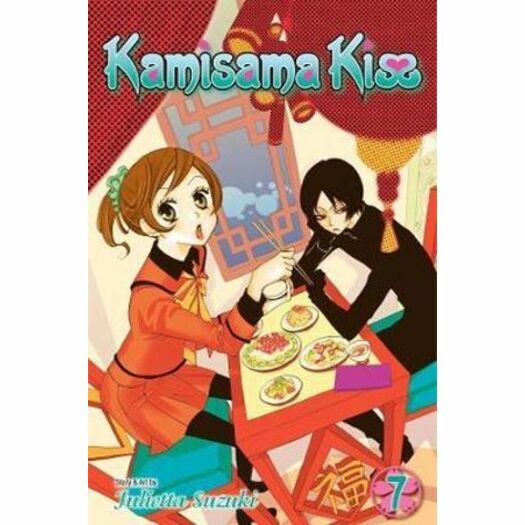 Can Mizuki become a master of the mundane, or will his secret foray into town end in disaster? !